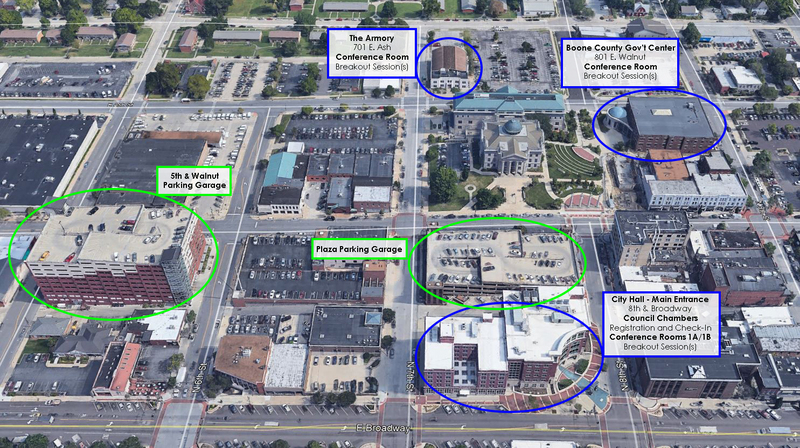 We invite you to join us for the 2019 Missouri Active Transportation Summit, where we will be sharing ideas for making our communities more active, vibrant, healthy, and economically sustainable through bicycling, walking, and trails. 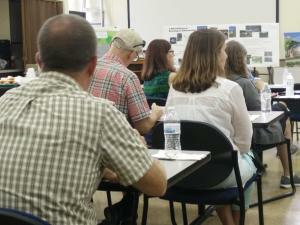 The annual meeting of the Missouri Chapter of the Association of Pedestrian and Bicycle Professionals. Seats are very limited and filling up fast. 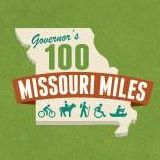 The Summit is organized by the Missouri Chapter of the Association of Bicycle and Pedestrian Professionals and the Missouri Bicycle and Pedestrian Federation in cooperation with pedestrian, bicycle, and trails agencies, businesses, advocacy groups, and staff from across Missouri. Come on out and hear about what is going on for walking and biking in communities around Missouri. Tourism and the economic impact of bicycling, walking, and trails: What is the economic importance of bicycling, walking, and trails to your community, and what can you do to maximize the economic impact to your community, to your local business community, and to Missouri? August 9th, 2019, Columbia, Missouri. Registration opening soon! Registration/Check-in Desk opens at 8am, Columbia City Hall. You or your organization or business could sponsor the 2018 Missouri Active Transportation Summit! Reach an audience of professionals across Missouri at any level that works for you and your business. Sponsor levels and benefits are in our sponsorship packet--click to download (PDF).